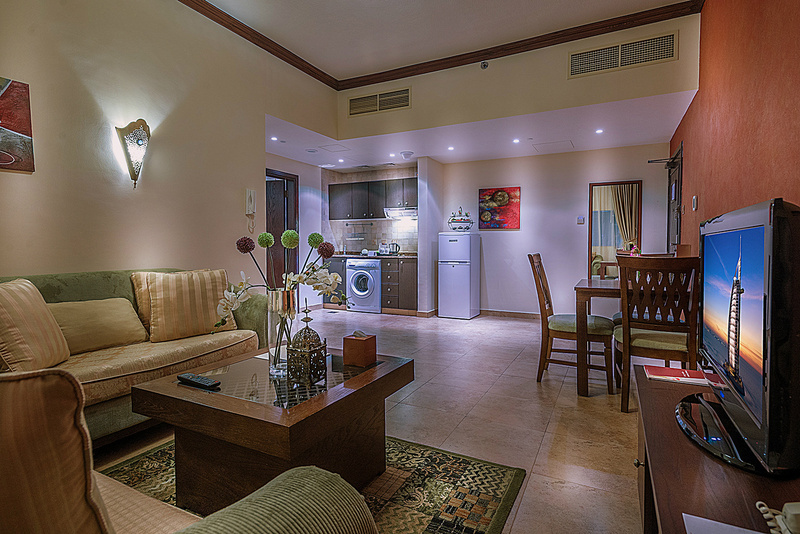 Are you looking for an affordable accommodation yet cozy, has complete amenities, and near to Dubai’s top attractions and malls? First Central Hotel Suites is what you’re looking for. 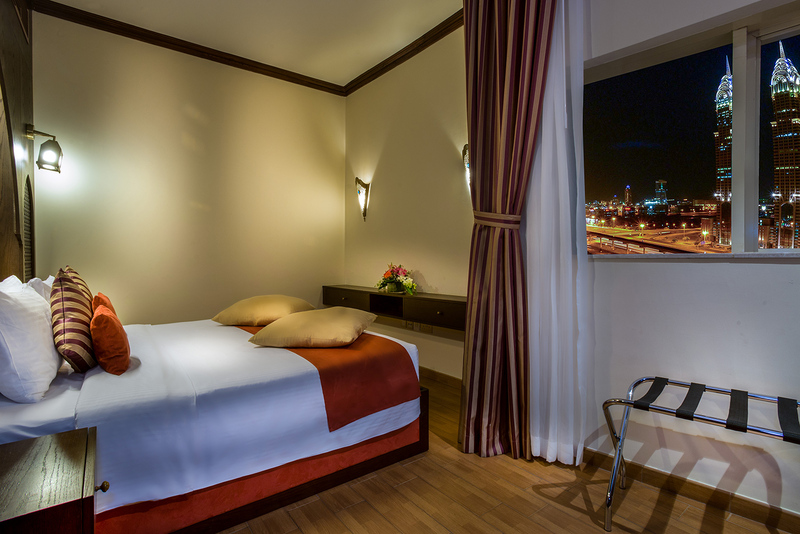 This hotel is ideal for those looking for a long stay accommodation in Tecom, Dubai. The services and facilities available are suitable for business people and tourists alike. Their suites include a small kitchen complete with appliances and utensils you’ll need during your stay. There is also a safe in the room in case you need to leave some valuables in behind, an iron and ironing board to prepare your outfit for the day. Guests don’t have to worry about missing out on social media and business updates because free wi-fi with an excellent connection is available in the hotel. The best thing about this accommodation is the location. The closest metro station is Dubai Internet City Metro Station which is a short walking distance from the hotel. This makes getting around the city fairly easy and economical. Airport pick-up and drop-off can also be arranged to get to and from the hotel so you don’t have to worry about transportation. First Central also offers a shuttle service to transport guests to malls and beaches around the city. Furthermore, the hotel’s concierge was especially helpful when I had inquiries about tours and Dubai attractions that they recommend I include in my itinerary. The room and facilities are well-maintained by the housekeepers who make sure everything is neat and tidy for the guests. My room on a higher level was exceptional as I got a good view of the city. 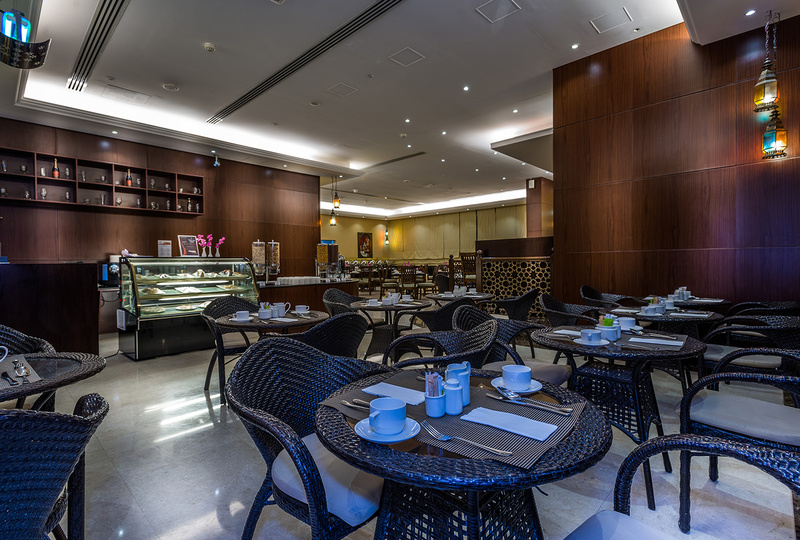 The hotel’s restaurant prides in its continental cuisine and serves delectable food. The Staff is friendly and polite, they give their best to accommodate guest queries and request to make sure your stay would be a memorable one. For booking and inquiries, you may visit their website or contact: +971 4 454 4900. Photo Credit to first central.